The Oxford F1 P45 Panniers Small 45L Black (Pair) are part of the latest Oxford collection. 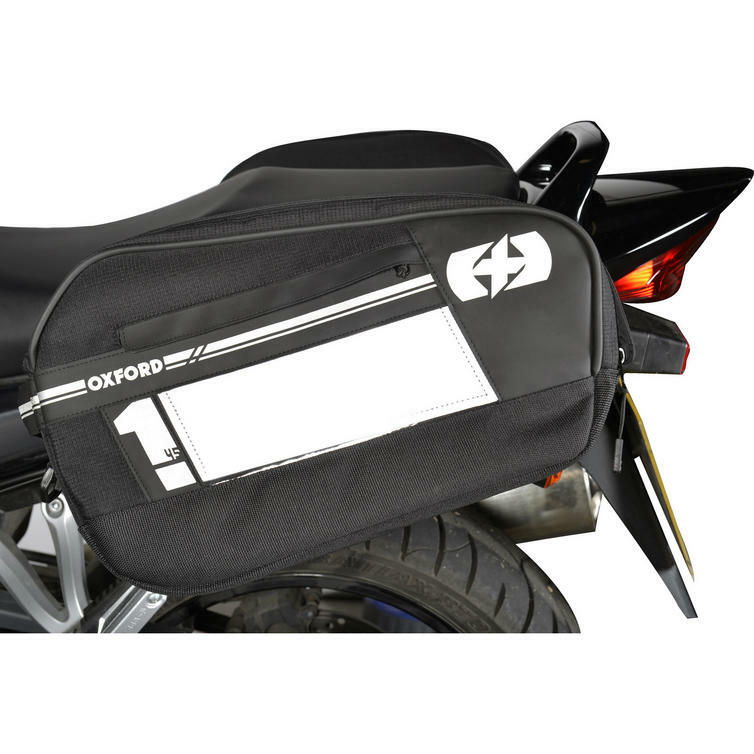 View all Oxford Motorcycle Panniers. 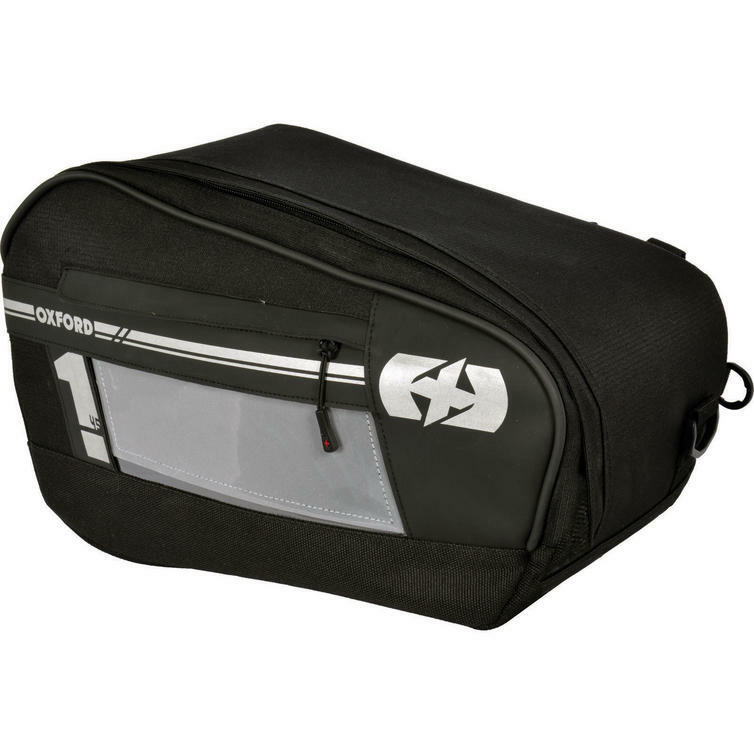 View all Motorcycle Panniers.